“OMNI LIfescience Inc. chose The DeAngelis Group based upon its willingness to learn about our company – our people, our culture and our long-term corporate objectives. Prior to beginning this project, you took the time to visit us to meet the staff, tour the facility and get to know as much as possible about our business and plans for the future. 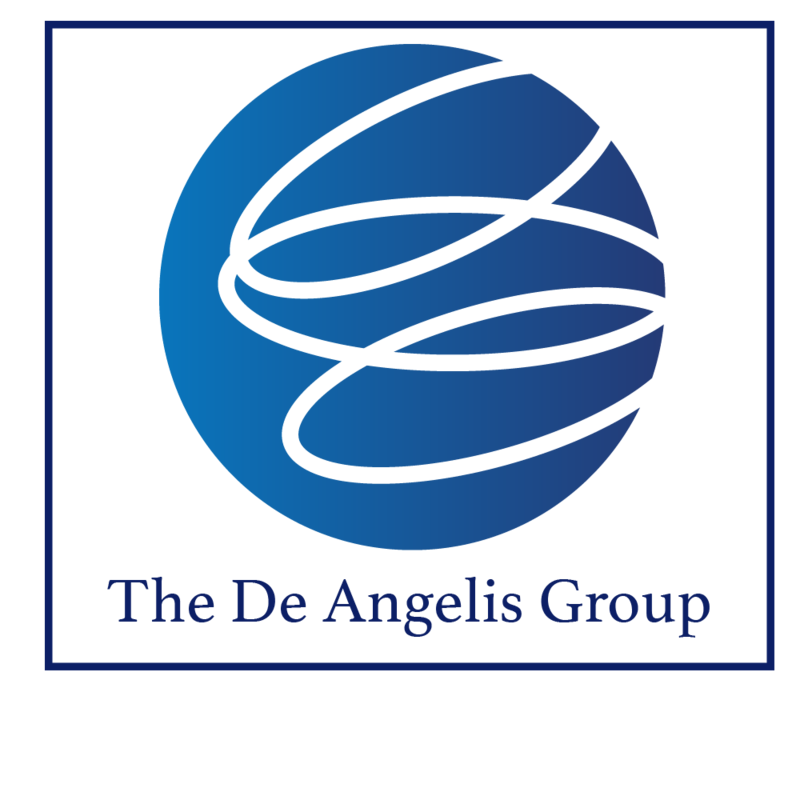 The De Angelis Group then targeted potential candidates based upon their due diligence of our organization and it paid huge dividends. We were presented with extremely qualified candidates that were well suited for our needs; the candidates were thoroughly screened and well informed about our organization and the role they would play: there was a great respect for our time and we were only presented with finalist candidates as a result of your comprehensive screening process. It was obvious from our first several interviews that The De Angelis Group had done their homework, had communicated an accurate representation of the position and had provided a realistic perspective of what the candidate might expect if they were offered a position with our company. We appreciate the way your staff approached this project – its as though, for the past six months, you were a part of OMNI! The team we have built here is incredible and your organization should be proud of its contributions. “I find in our fast paced industry and the demands of participating in it, that for whatever reason, we often don’t do a good job of letting people know when they have done a good job. I wanted to make sure that I did not fall prey to that trap and at least dropped you a quick note of appreciation and recognition, even though it is a bit delayed. When I look at all the great hires I’ve made over the years, there are three things I look for when choosing a candidate. Pay, usually the easiest one as you either can or can’t afford someone. Skill-set, which is pretty easy to determine from a resume and a few reference checks. The third is the most difficult. Fitting in with our culture. I remember sharing this with you when you began a search for an upper level management position, and I have to say that you hit a home run on every front. Peter brought an exceptional skill set, tremendous work ethic, fantastic people skills and a mature industry knowledge base that has set him apart in our business. He has balanced well his “big business” background with an entrepreneurial mindset that has allowed us to continue giving him higher levels of responsibility within the company in the first six months. Cory Colman, Paragon Medical, Inc.